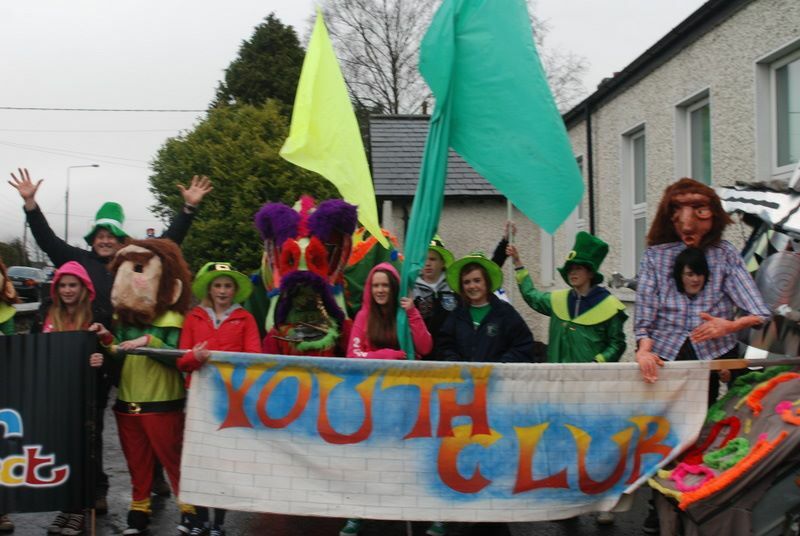 Clane Youth Club was founded in October of 1974 to identify and respond to the needs of local young people. The youth club is run by adult volunteers, and currently has a membership of over 85 leaders. Boys and girls are welcome to join once they have begun secondary school. The youth club runs on Tuesday nights from 8pm to 10pm. Clane Youth Club provides great opportunities for young and old. As young members progress through the club they are offered junior leadership training, which gives them responsibilities in the club in planning activities and programs. A second training course is available for young adults who progress within the club. Adult volunteers are welcomed to come and join the group and are provided with full training that includes child protection and vetting by Gardaí. Clane Youth Club has been a spring-board for members who have gone on to third level education to study youth and community, social science, national school teaching and many other careers in support of young people. The club has been a partner in the setting up and running of the Clane Youth Project and both groups work together in the interest of young people. Activities taken part in inside the club include Music, Dance, Drumming, Arts, and Giant Puppet building. There are also have discussions on mental health, drugs awareness, road safety, and anti-social activities. Outside the club activities include Ice skating, Bowling, Surfing, rock climbing, St. Patrick’s Day parade, and our end of year BBQ. The club is affiliated with Kildare Youth Services under the umbrella of Youth Work Ireland. We are represented on the board of directors for Kildare Youth Services, and encourage members to compete for Comhairle na nÓg. For more information contact Traolach at 087 0601534.